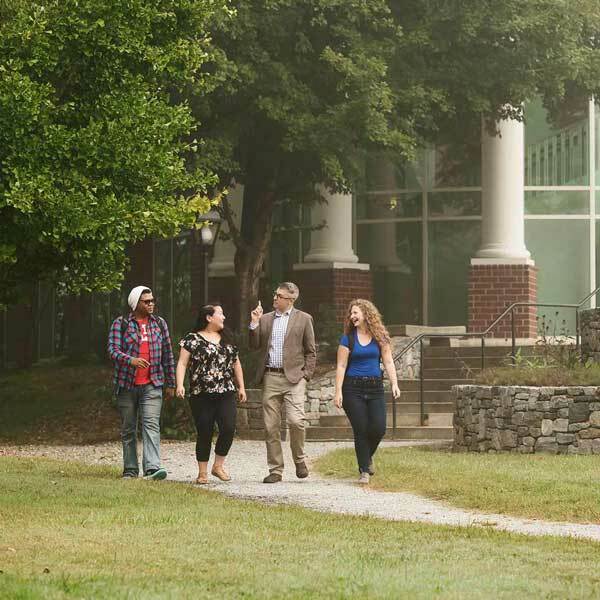 Brevard College: Your Academic Adventure Awaits! 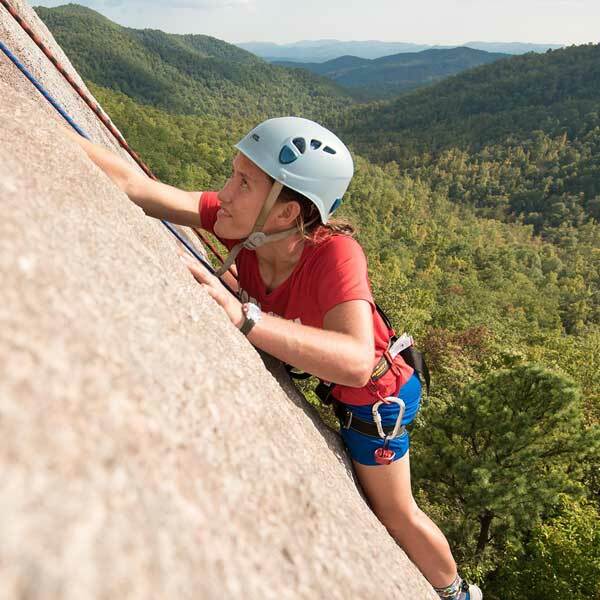 Experiential education extends the classroom. King’s Creek on campus, nearby national forests, the Town of Brevard, and other countless resources on and around campus become laboratories, research centers, and internship sites. Student Orientation, Advising, and Registration (SOAR) is your chance to participate in priority class registration, meet other new students, and learn how to pay for college! Brevard College's graduation festivities will take place from May 3-4. Click the button below to receive a full schedule of events! We'll notify you of an admissions decision within 72-hours. Apply today!